Alas and alack! 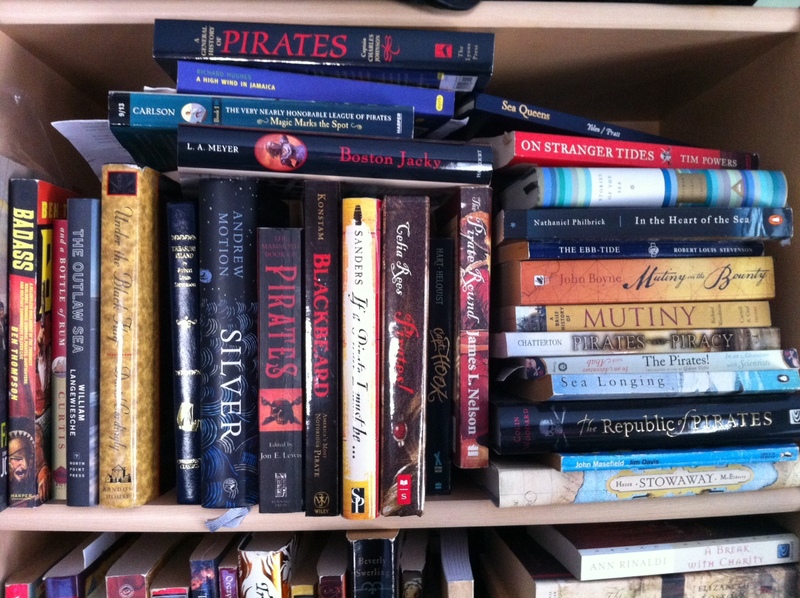 My pile of Pirate Books To Tackle has grown so monstrous that I should have avoided starting a new series on top of everything. Usually I gravitate towards stand-alone books in my reading ventures, because life is too damn short. But several stalwart and fervent young readers of the 9-12 persuasion have recommended Geoff Rodkey’s series to me – especially on Pirate Fridays when I make a point to wear stripes and my little spyglass – so I figured it was high time I set off at full sail into The Chronicles Of Egg. There are three books currently available in the series, but I started at the beginning with Deadweather And Sunrise. 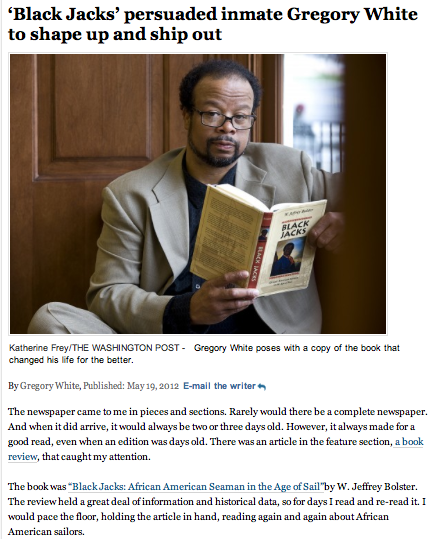 Because even though I don’t like to read by no landlubberly rules, it’s sometimes best to start at the beginning. That’s just how stories work. Egbert is the youngest of three siblings, the only children on Deadweather island. His father runs the uglyfruit plantation with a keen eye for business and a thumping for anyone not pulling their weight. Most of the other employees are pirates who have come back from the sea missing large chunks of their anatomy. Egbert’s brother and sister (Adonis and Venus… I do not jest) also enjoy a spot o’ violence now and then. Meaning that they cause their little brother as much pain as possible whenever they get the chance. But, with a newfound enthusiasm for booklearnin’ and a begrudging acceptance of constant bruises, our earnest narrator isn’t ready to confine himself to growing old on Deadweather just yet. The island is a beloved rendez-vous for pirates, ruffians, and criminals who celebrate the unwashed life. It’s dirty and violent and overshadowed by a tall, sooty volcano. When Egbert’s father comes back from the volcano with something secret on his mind, the family hitches a pirate ship to Sunrise Island to have a chat with their lawyer. The streets of Sunrise Island are clean and shining; the people are clean; and there’s this new thing called “tourism” gaining a lot of popularity. Egbert is shocked when his family is invited to stay with the wealthy Pembroke family at their beautiful estate. Mr. Pembroke is head of the mining business on the island, and we all know that money controls everything, so he’s pretty much The Man. Of course, Egbert quickly falls in love with Mr. Pembroke’s daughter, Millicent, who is spoiled but friendly and beats him soundly at croquet. It’s too bad that some dire aerodynamic circumstances remove Egg’s family from the surface of the map and spoil their fun. After the Pembrokes’ hospitality runs suspiciously dry, Egg finds himself tossed about on the seas of adventure. Our much put-upon hero rapidly changes from a battered farmer’s son to a stowaway; a pirate captive; a castaway; and a treasure hunter. He has unpleasant encounters with mean little rich kids and dreadful pirates all in the space of one day. However, there are also moments of surprising kindness from other seemingly-scary pirate captains (and even scarier, but prettier, wealthy lasses). Egg makes friends with a kid who first tries to bite him to death, and finds out that he, himself, can be quite courageous when the need arises. Egg’s pride and survival are at stake, so in this first volume of his adventures he has to roll with whatever punches life can throw at him. There’s treachery all over the place, and beautiful Sunrise might not be so different from the odious Deadweather island after all. I had a rollicking good time reading Deadweather and Sunrise, mostly because it offered exactly what I expected. I don’t want to suggest that the plot was overly predictable, because it wasn’t. I had no idea what path the story would follow, and would have been surprised by the twists and turns even if I had some preconceived notions. 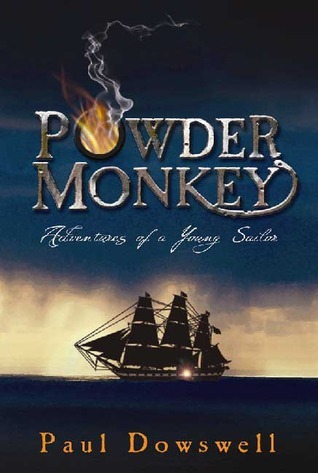 I just mean to say that I wanted to read something funny and swashbuckling, with one adventure after another. I expected pirate jargon and a general dislike of bathtime. Cannon fire. Sand in uncomfortable places. Scurvy knaves robbing the rich and keeping it for themselves, because they’re scurvy knaves, damnit. I was satisfied on all accounts, with several instances of uproarious guffawing thrown in for good measure. Geoff Rodkey can write an adventure story with a pace so fast you’ll get whiplash, while still laying on the gross-out details and snappy banter. 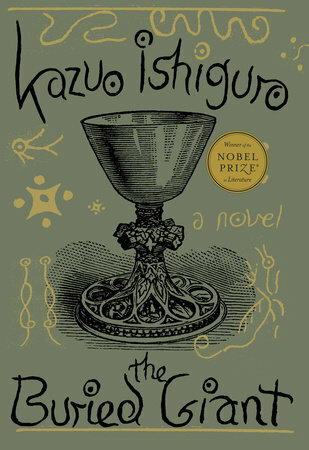 The interactions between characters were lively and Egg’s internal narration was smart and sincere. It’s not a realistic story in the slightest, but that’s just fine. I appreciated the snide little nods to how thoroughly ridiculous industries like tourism and environmental exploitation can be, and I hope that the issue of mistreating indigenous people is developed further in the following volumes. That particular problem came off a little old-fashioned in Deadweather and Sunrise, but I have high hopes for the two other books which I haven’t yet had a chance to read. 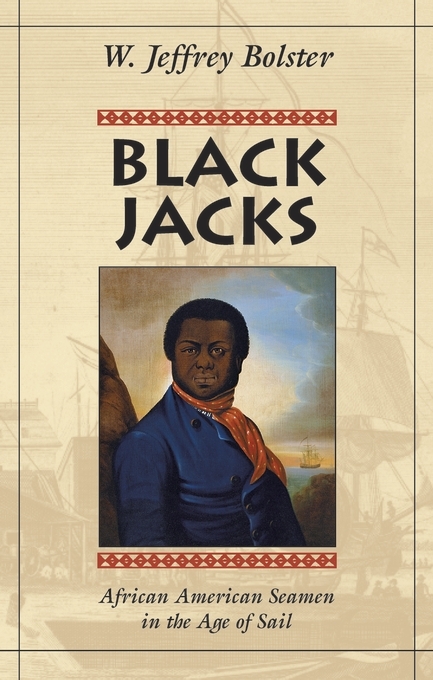 In this volume, the filthy rich and the grubby poor can be equally villainous and heroic, so that’s one edifying literary spyglass into the world’s weirdness, at least. That, and don’t believe everything a grown up tells you. Trust neither pirates nor parents. With the imaginary setting and the jumble of 18th and 19th century details, the piles of misfortune which heaped themselves upon our fearless young fella took some Snicket-esque turns for the melodramatic now and then. Mix the Baudelaire siblings’ magnetism for misfortune with Jim Hawkins’ seafaring misadventures, and you’ve got The Chronicles Of Egg. You know what? I say huzzah to that! 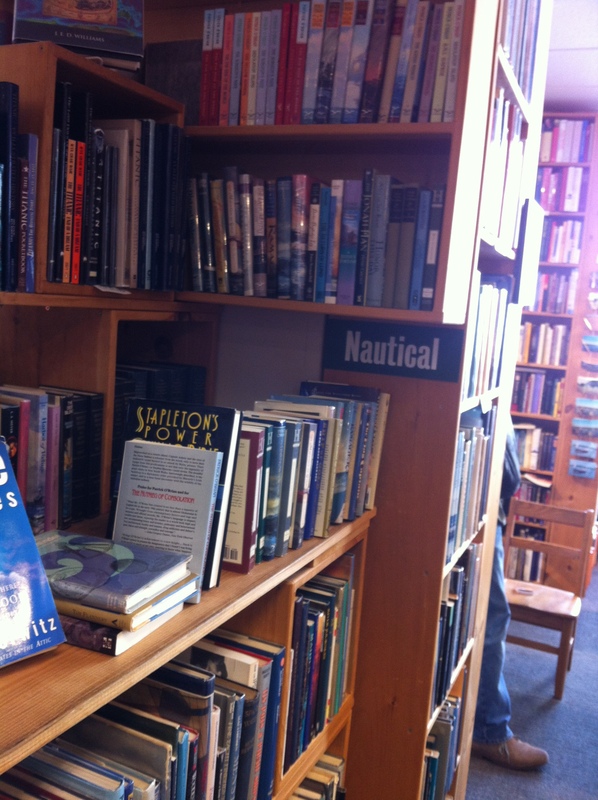 Sometimes you just want to get lost in the tumultuous seas of perilous adventures. Deadweather and Sunrise was a thrilling, cutthroat adventure with enough sword-crossing to keep me itching for a fight. It was easy to root for Egg and his friends, so I’m pleased to know that the rest of the series was well underway before I started reading. 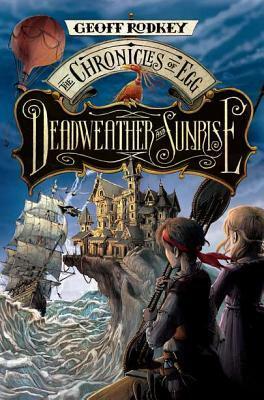 The eleven year old lassie who first recommended The Chronicles of Egg to me was right to say that I would like it even though there were some gross bits, because the salty; smoky; sooty; smelly atmosphere was just the right setting for my favorite kind of pirate action. Humor of the light-hearted and gallows varieties combined for an entertaining yarn which would be perfect summer vacation reading material. 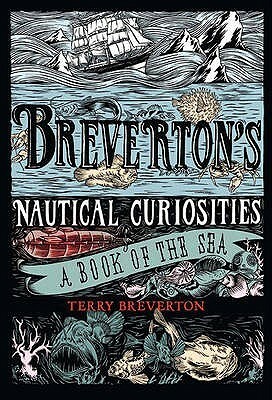 Now go storm the shores of your local bookshop and set sail! Just a tiny review tonight, because it was recently Talk Like A Pirate Day and I talked about this new middle grade novel on my blog. 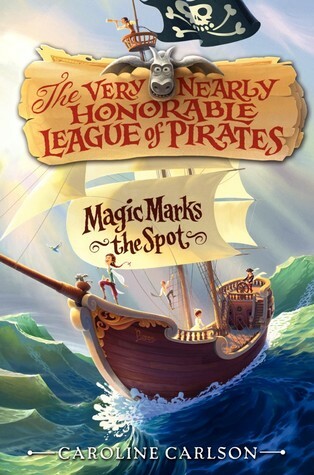 I read The Very Nearly Honorable League of Pirates in only a few hours, and while there are bits of it which I thought could have been done better – the setting was a little vague with elements of fantasy mixed in with traditional old-fashioned English references, and some of the minor characters seemed rather one dimensional – I must say that I heartily enjoyed the novel’s message and admired the heroine’s spirit. It was also quite refreshing to read a middle grade book about a young girl defying high society’s expectations in which characters who wanted to be governesses or accomplished ladies were treated with respect rather than scorn. 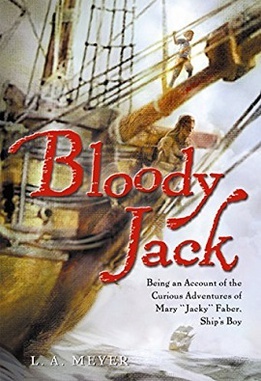 Not all of us want to be rogues, and Carlson did a marvelous job of encouraging her readers to follow whatever path truly calls to them by including a governess with as much mettle as the fiercest pirates and a fishmonger’s daughter whose wit and compassion is never dampened by the effort she puts into finishing school. Even though I wish there had been a bit more detail to the actual piracy than mere treasure hunts and violent exclamations, I can safely say that my nine year old self would have adored this book! I’ll be recommending it to boys and girls alike who like quick witted characters and rollicking adventures. There’s also a talking gargoyle who may have been my favorite character.